Here's another smartphone to look forward to this season - the Huawei GR3. Huawei GR3 is now officially released here in the Philippines. It’s a premium looking mid-range smartphone with a 5.2-inch full HD display and a capable 3GB of RAM. What’s even more appealing with this handset is the price. For just Php 8990, you’ll get a solidly-built smartphone with legit features. 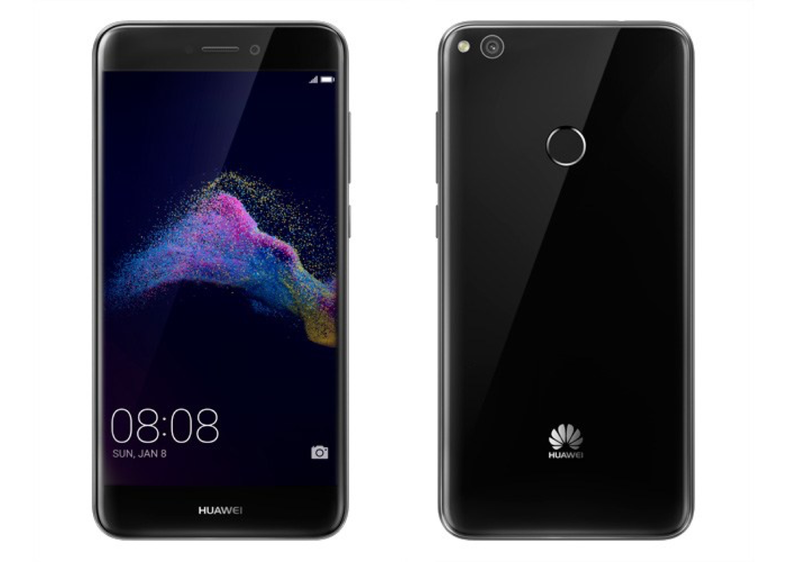 It’s definitely safe to say that affordable smartphones are getting better in 2017 landscape; the Huawei GR5 is not an exception to this clause. Aside from the sharp display, you’ll get the proprietary HiSilicon Kirin 655 under the hood. The SoC features four Cortex-A53 running at 2.1 GHz speed and another set of four 1.7GHz Cortex-A53. On the graphics side, the GR3 packs the Mali-T830MP2. Across the board, you’ll get 16GB of native storage and up to 256GB expandable memory option. In terms of the camera, the Huawei GR3 features a 12MP rear shooter and an 8MP selfie camera which cam record 1080p videos. Plus, you’ll also get the latest version of Android, 7.0 Nougat, skinned by EMUI 5.0. The Huawei GR3 gets a decent 3000 mAh battery which is definitely great knowing that it only comes with a 5.2-inch FHD screen real estate. It’s now available in Huawei stores and partner dealers nationwide.